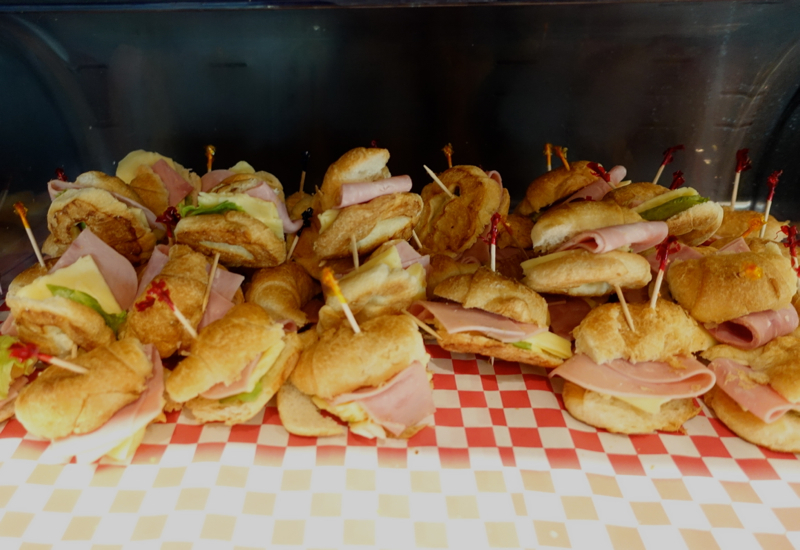 This review of the Mera Business Class Lounge at Cancun Airport Terminal 2 is part of a Riviera Maya trip report including the Rosewood Mayakoba and Fairmont Mayakoba. 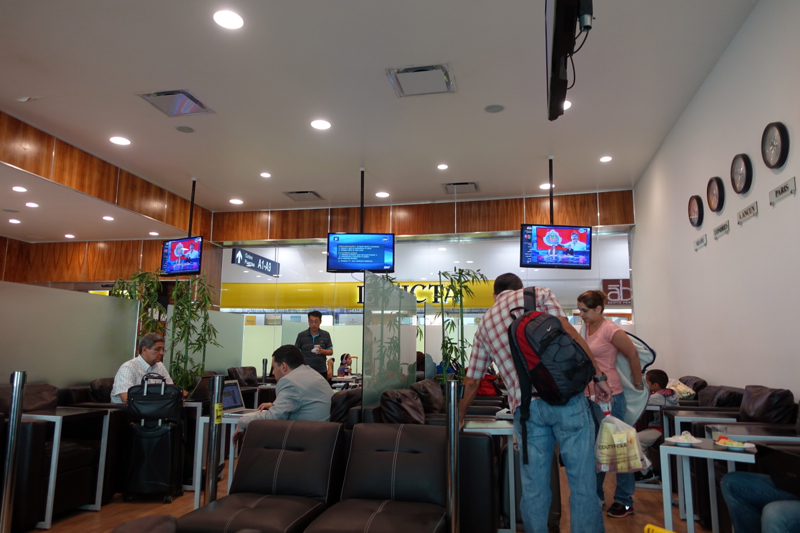 There are two Mera Business Lounges at Cancun Airport; one is located in Terminal 2, which is the one I visited (since I was flying JetBlue, which departs from Terminal 2) and the other is at Terminal 3. 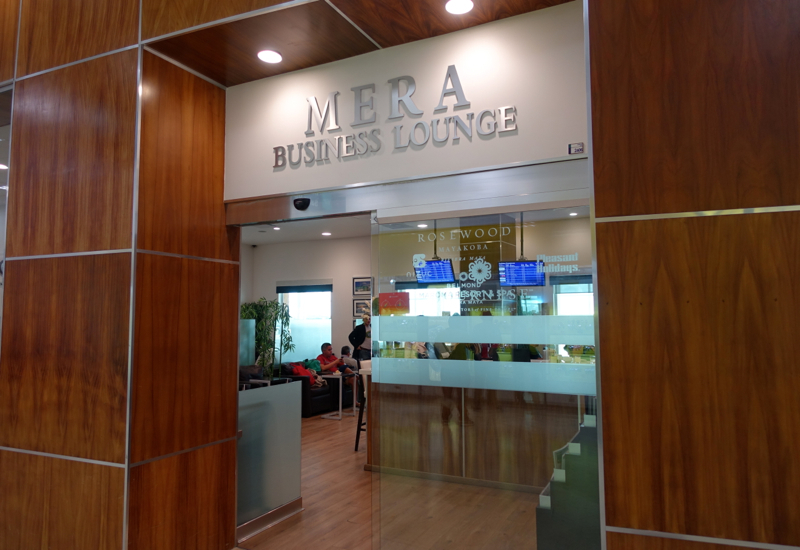 The Mera Business Lounge at Terminal 2 is located airside, after security. Take the escalator up towards Gate A. The lounge is open 7am-9pm daily, though apparently access may be restricted between 12noon and 4:30pm (the peak usage time) based on how many guests are already in the lounge. It may also be possible to pay for access to the lounge. The seating is quite closely spaced, and by the time I left mid-morning it was getting crowded. I'd hate to be there during peak hours in the early afternoon. WiFi worked decently, though not as fast as at home or at the hotel. 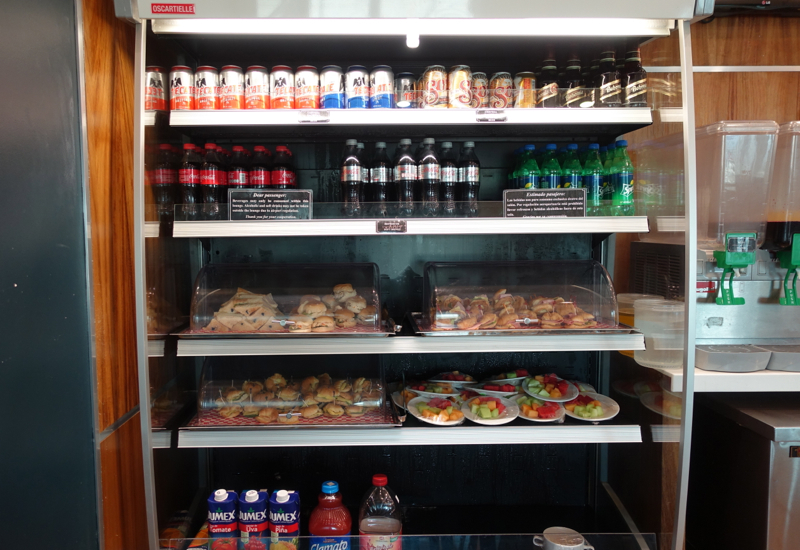 There's also wine and coffee, but no espresso machine. Tea selection was poor, so I grabbed some hot water but used my own tea bag. 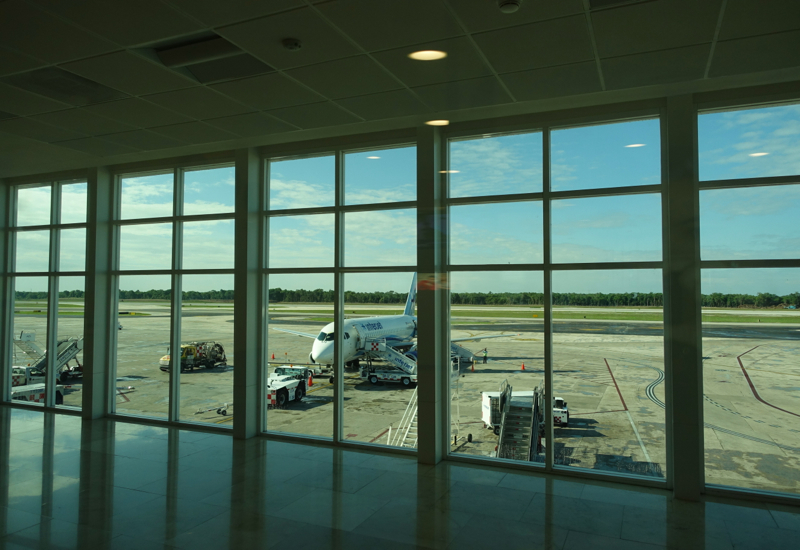 Cancun is primarily a leisure destination, which explains why the lounge offering is so poor for an international airport. To be fair, the Mera Lounge in Terminal 3, which is exclusively used for international flights, looks a bit better and more spacious, but even that lounge doesn't offer showers. 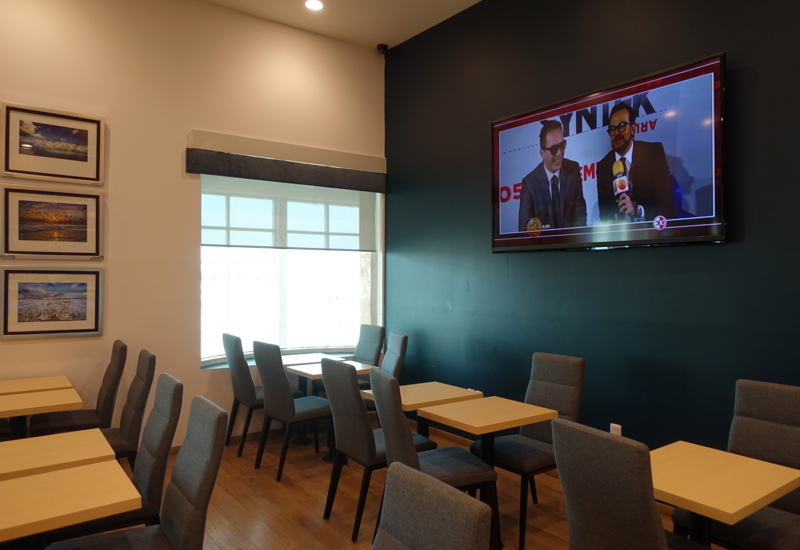 Since the lounge when busy started to get fairly noisy, the main reason to use it is for WiFi access and an emergency drink or snack, but low expectations are key to enjoying this lounge. 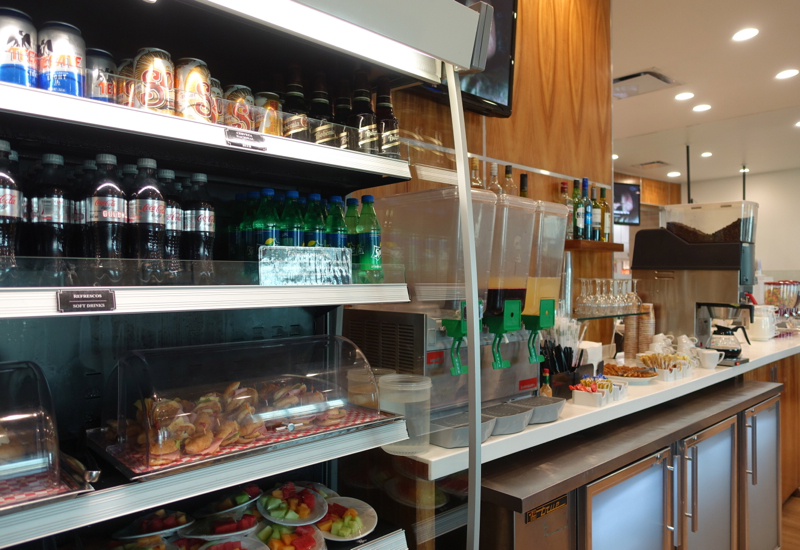 If you've visited one of the Mera Business Lounges at Cancun Airport, what was your experience?